Regulatory compliance is more than a series of rules to adhere to, and getting it right could save you time and money. Historically, compliance has been regarded as a checklist of fixed requirements. But this reactive outlook risks being too short-sighted. It can lead to higher compliance costs, audit deficiencies, greater business downtime and an increased risk of data loss. Furthermore, it can lead to missed opportunities to achieve greater levels of operational effectiveness for your business. 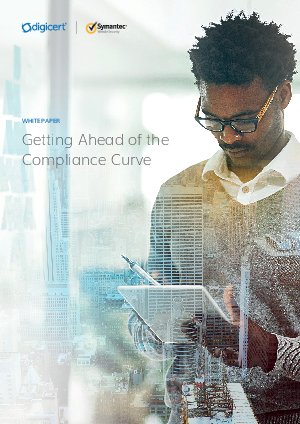 The only way to achieve a greater level of operational efficiency is to adopt a proactive strategy and stay ahead of the compliance curve.